You often hear something from someone or see some post shared on the internet about technology that–because it comes from a ‘credible’ site/person–you think that it is true! Simple things that we’ve let ourselves believe… like that just because you have a Mac you can’t get viruses (guilty because I thought that too!) or the most common one that even my mum hounds me about: being on my phone all the time is going to give me cancer. You (or your mum) thought that was true too? Keep reading to see if you have been living your life a certain way because of myths. I feel like this myth started with the older generation when they would use magnets to erase data from floppy disks (remember those?). Matt Newby from first4magnets said, “the vast majority of magnets that you come across day to day, even many of the super-strong ones on the market, will have no adverse effect on your smartphone”. So now you don’t have to worry about keeping your phone away from the fridge magnets. 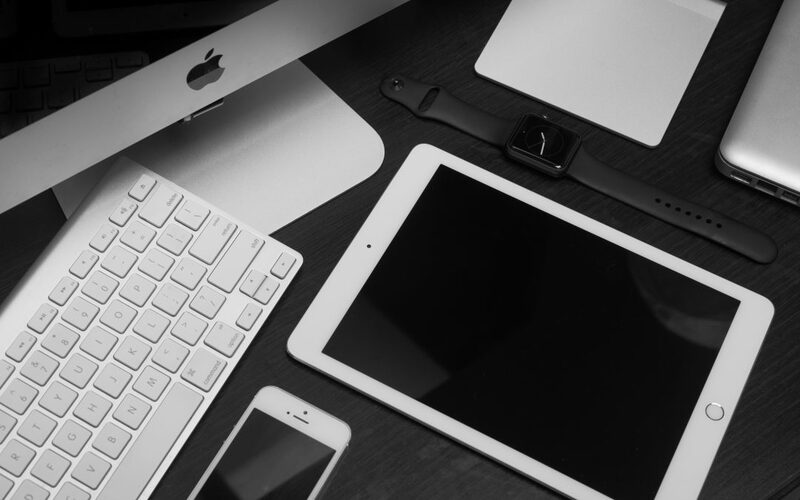 Devices themselves have magnets performing important functions, such as the Apple Watch and the wireless charging system. 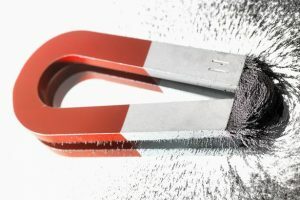 Just remember: magnets aren’t likely to kill your smartphone, but anything more powerful than one from your fridge means there’s a possibility they’ll mess some pretty important aspects up. Now I thought we would get this myth sorted so that you can call your mother asking why she has lied about Santa, the Easter Bunny and now this. It hurts doesn’t it Harry? So mum: with that info I will now spend more time on my phone ignoring your lies. I remember back in the day when I was one of the few to jump on the iPhone train and all the Samsung believers would say, ‘but Samsung has better megapixels’. But it never used to bother me because at least iPhones don’t blow up, amiright? 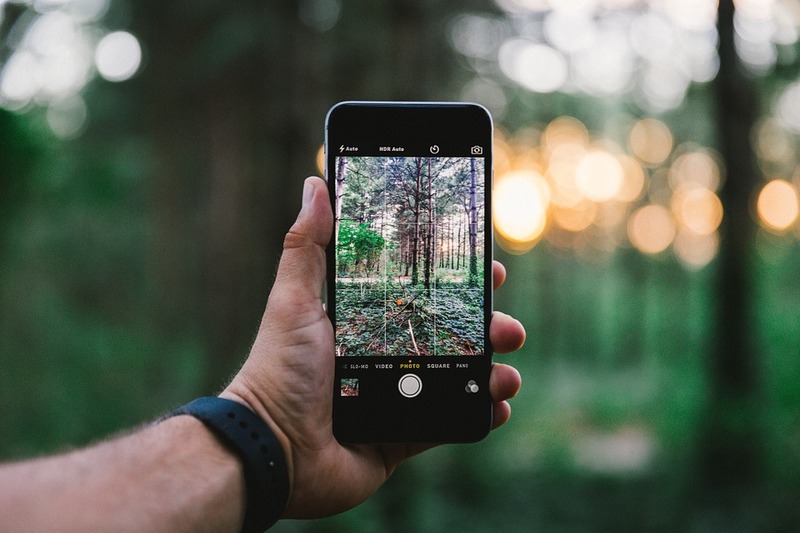 Now that the Samsung S8 has come out with a 12 megapixel camera and with the iPhone 7–12 megapixel camera–you can see that just because the pixels are the same, the photos definitely aren’t. A lot comes into play when talking about camera quality. The main thing is that the quality of the imaging is determined by how much light the sensor is able to take in. So, bigger sensors may come with larger pixels and larger pixels equal more light absorption. So the size of the sensor is what really matters, not the number of pixels. This one I will admit to feeling guilty for doing. I can’t commit to letting it drain completely. My phone will get to 52% and I start to panic. 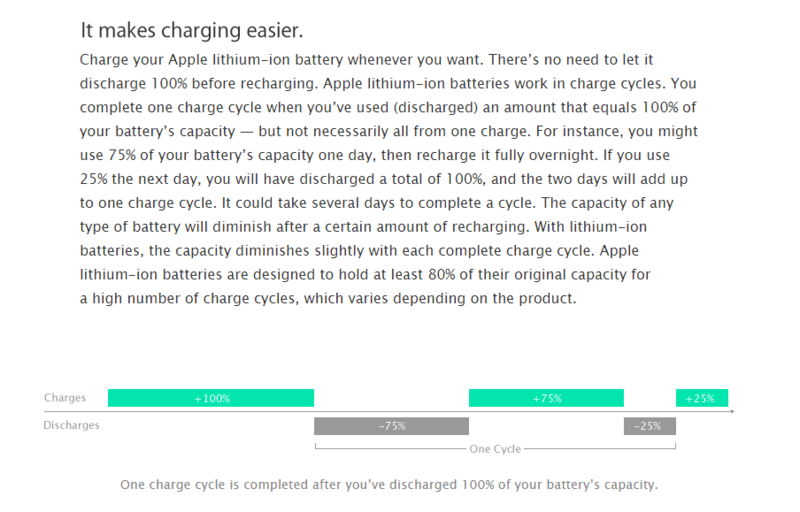 Apple came out with a statement for people like me saying, “charge your Apple lithium-ion battery whenever you want”. 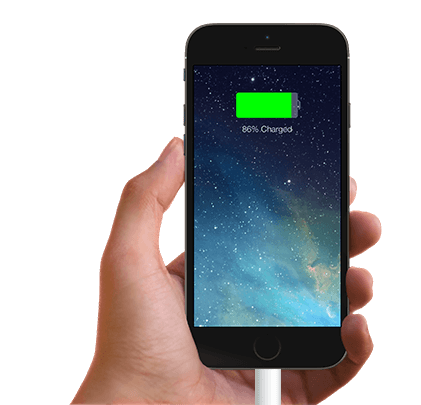 The lithium-ion batteries work in charge cycles instead of one full charge. So that means “you complete one charge cycle when you’ve used an amount that equals 100% of your battery’s capacity – but not necessarily all from one charge”. Which leads us to our next myth..
Another thing that I do is leave my phone on charge all night, because… well… I need full battery for the next day. With the lithium-ion batteries as mentioned above, they are smart enough to stop charging when they have reached total charging capacity. Along with this and no actual proof that leaving your phone on charge damages the battery in any way, leave your phone on charge if you want.. you do you. Just don’t charge it under your pillow!